Awesome animated music video for Ramona Falls “I Say Fever”. This is the first video from the Ramona Falls debut album Intuit. Directed by the ridiculously talented Stefan Nadelman, winner of a 2003 Sundance prize for his 22 minute film ‘Terminal Bar’, a prolific animator in the commericial field and the mastermind behind the Menomena Evil Bee video. 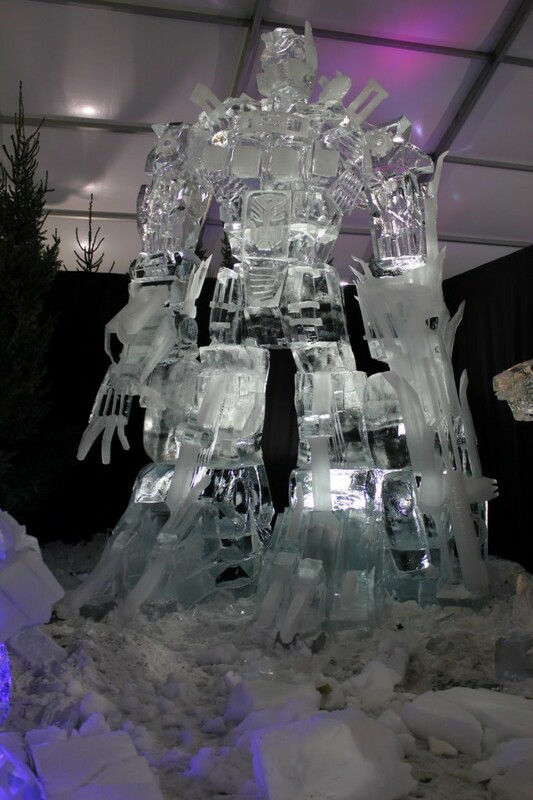 Antti Pedrozo collaborated with Dutch artist Michel de Kok on this huge Transformers Optimus Prime Ice Sculpture for Seventh Annual Dutch Snow and Ice Sculpture Festival. 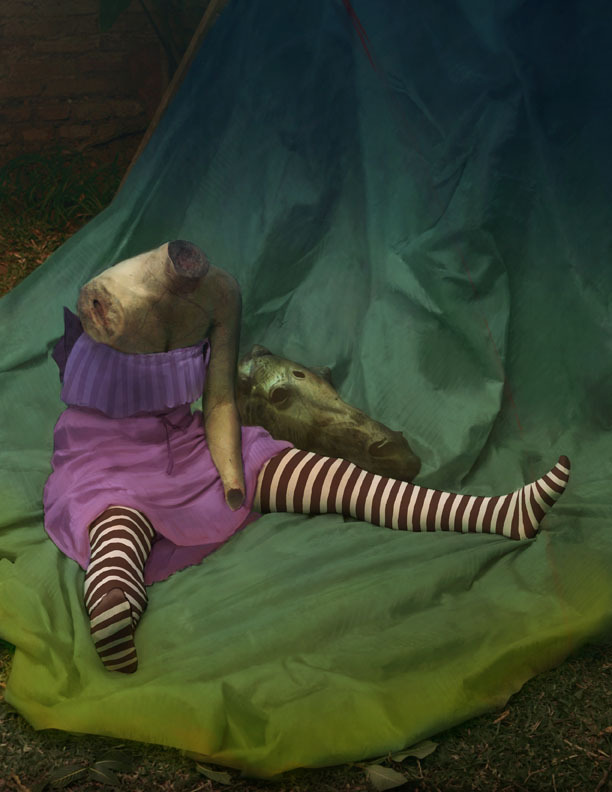 Nothing cute nor cuddly will be found in the art of illustrator Samuel Araya, aka Paintagram. His work leans toward the dark side, in the realm of the macabre and horror. What goes into making linen? The utmost care and thought, as seen in this short film ‘Be Linen’ by Benoit Millot. Informative look at the process of making linen from “sowing” to “knitting” and beyond. 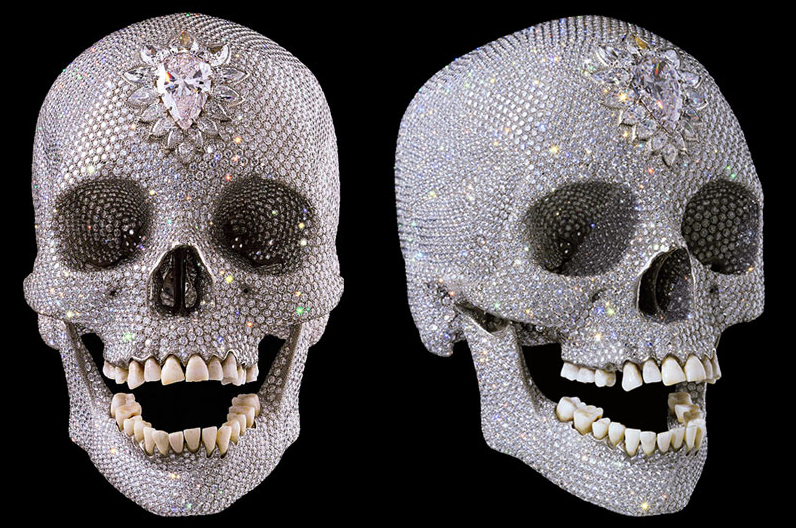 Damien Hirst’s diamond-encrusted skull, For the Love of God, 2007, is to go on display in Italy for five months. The work is set to be unveiled at the Palazzo Vecchio in Florence where it will remain on view until May 1, 2011. A retired French electrician and his wife have come forward with 271 undocumented, never-before-seen works by Pablo Picasso estimated to be worth at least 60 million euo ($79.35 million), an administrator of the artist’s estate said Monday. 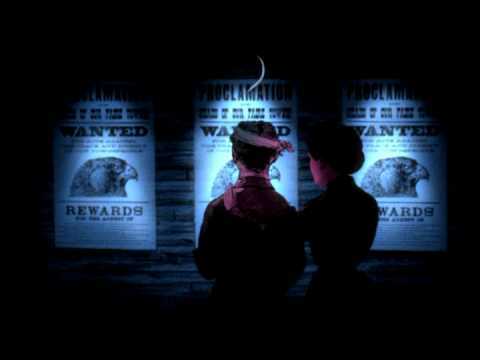 Hypnotic animated video by Studio Film BILDER titled ‘Love & Theft‘. This fluid dress designed by Charlie Bucket is 600 feet of knitted tubing and powered by a pump located in the backpack. The colors you see are simply dyed water and air. The patterns are partially controlled by the onboard valves, and partially random. The dress weighs about 5 lbs dry and 8 lbs wet. Couldn’t you see Lady Gaga wearing this? Visit Charlie Bucket’s website Casual Profanity to see how the dress was made.